People must choose their retaining wall material wisely as it has many important jobs including protecting the home from soil erosion, creating a barrier for the garden and also for giving the are aesthetic definition. 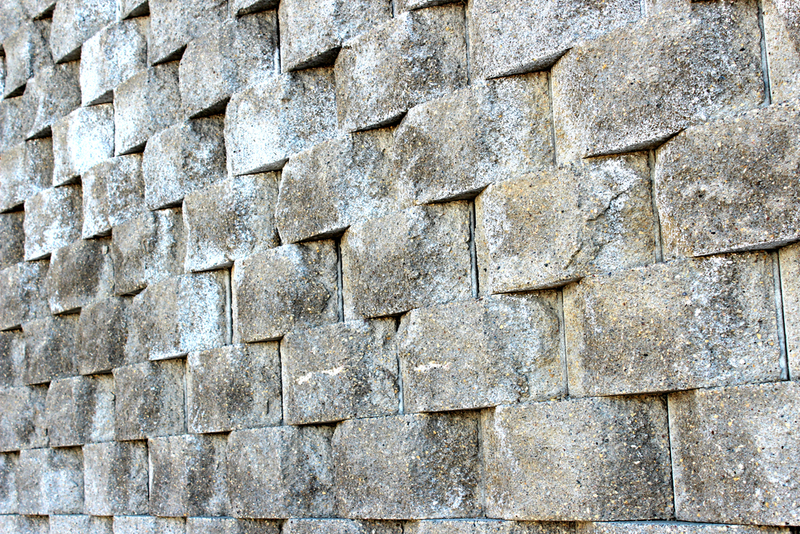 Our contractors in Oklahoma City suggest choosing retaining wall blocks so that it can last for many years. But many have found problems with them in the winter. 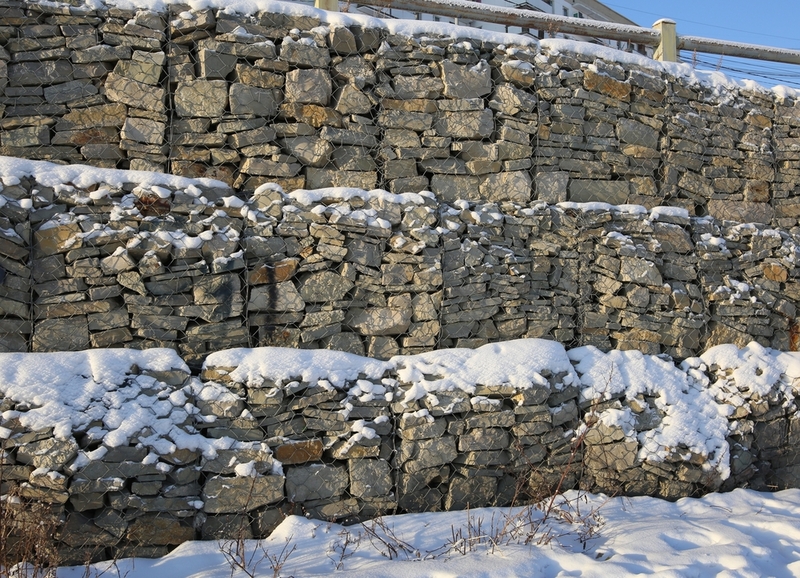 The frigid temperatures, along with the snow and thaw process can cause problems for your retaining wall during this season. 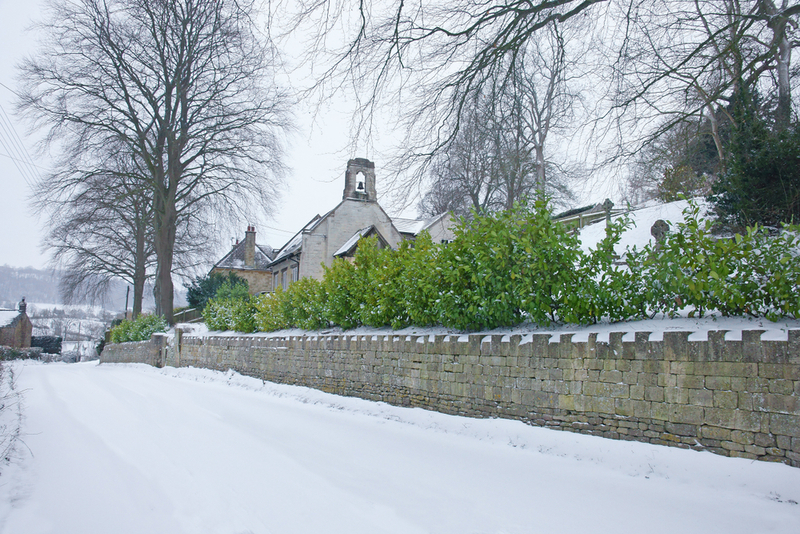 There are other factors which contribute to causing problems in winter as well. Let’s take a look at them. A well-designed retaining wall is installed to serve two purposes – retain soil behind it and maintain a water drainage system. Good management of water plays a crucial role when maintaining a retaining wall. Each gallon of water weighs eight and one-third pounds. Even with a properly designed wall, well-saturated soil behind it adds a considerable amount of extra weight and pressure compared to dry soil. 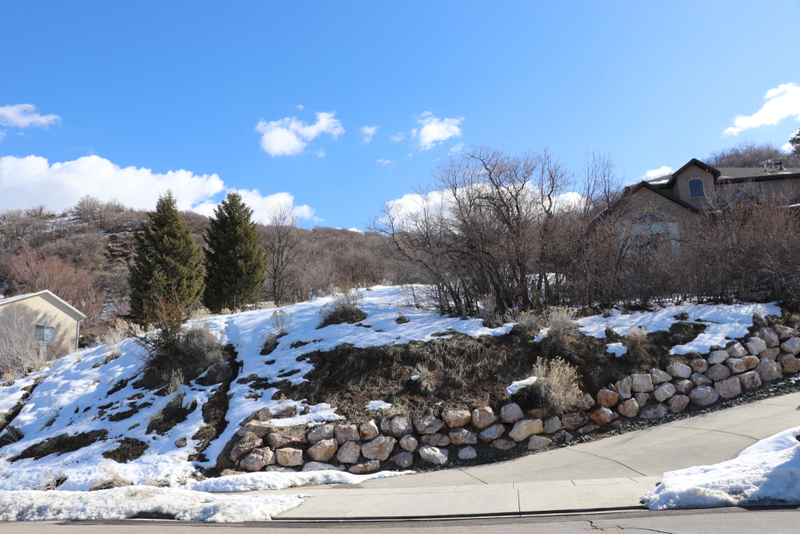 A faulty water management system can cause problems with the freezing and thaw cycle in a retaining wall. It is integral to have a drainage system, if not, the wall will fail to play the role of drawing away moisture. Any melted water trapped behind the wall can make it suffer from block shifting. It is possible that you won’t have any issue with the drainage with your retaining wall blocks in Oklahoma City but that does not mean you are safe from the force of natural that is winter. If you have contacted reputable contractors and chose the best materials for your retaining walls, you can leave with a sigh of relief, otherwise, be prepared to face problems from salt. The infiltration of water can cause micro-fracturing when it is frozen and expanded. The blocks which are not impervious to de-icing agents can face problems. The de-icing agents contain chloride. The compound of chloride acts like a relentless acid attack on the blocks. It makes the blocks dissolve on a molecular level. To handle all of these considerable factors and more, you need an experienced contractor who can provide you with the best retaining wall blocks in Oklahoma City along with a proper installation service. Call us at ADC Hardscapes and get it done without any hassle.